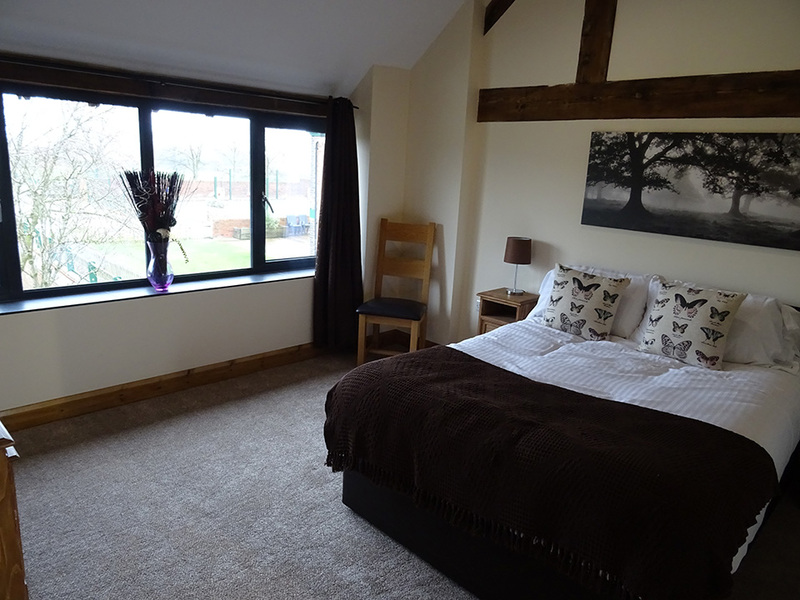 Buttercups Haybarn, Whitchurch, Shropshire, sleeps 10 in 6 bedrooms. 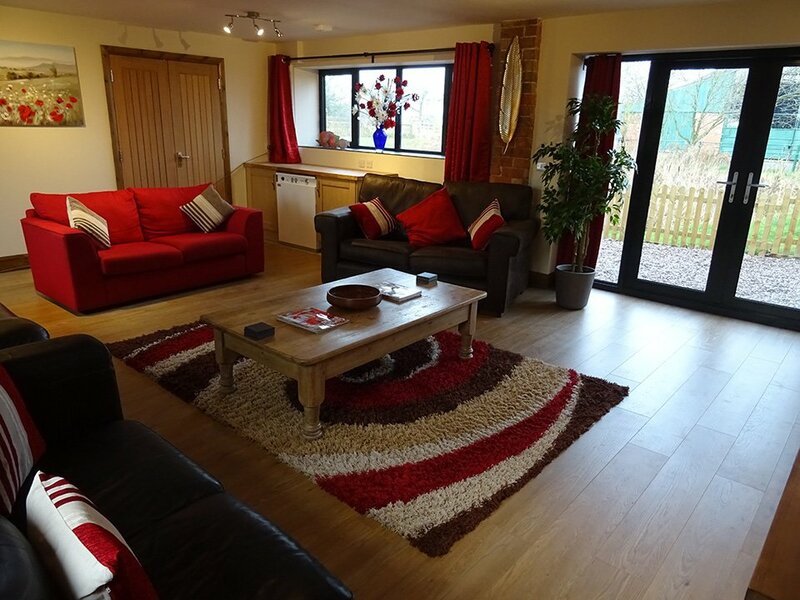 Buttercups Haybarn at Alkington Grange Barns is a superb 5 star family friendly detached barn which offers spacious living accommodation and socialising space, ideal for larger families or groups of friends. 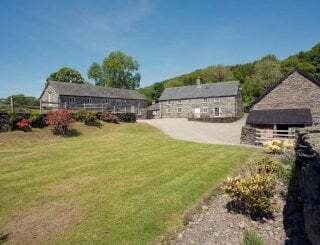 We are a family-focused venue set in a beautiful rural setting. Sorry not suitable for Stag parties. Pamper/Hen parties are welcome. 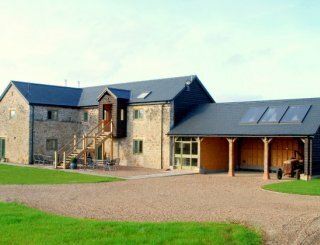 This Georgian hay barn has been newly converted in 2016 into a spectacular 6 bedroomed holiday cottage. 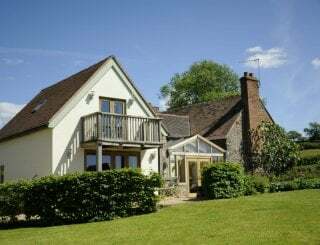 The interior has been lovingly restored keeping the impressive oak trusses and beams, along with the original brick pillars, which creates a wonderful luxurious atmosphere. 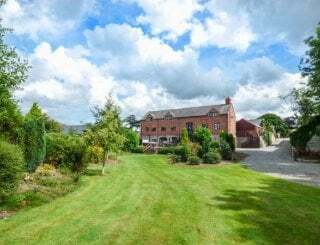 The barn has incredible views looking directly out across a picturesque wildlife pond and then on across the farmland, looking over into Cheshire and Wales. These views can be admired through the full length windows. 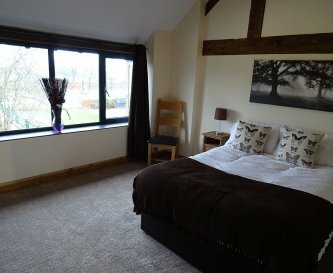 Relax and enjoy watching the rich wildlife outside, whilst relaxing inside. 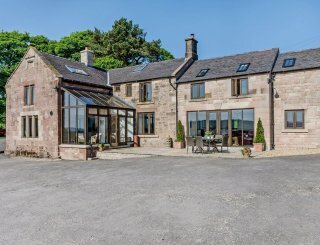 A truly beautiful holiday cottage. 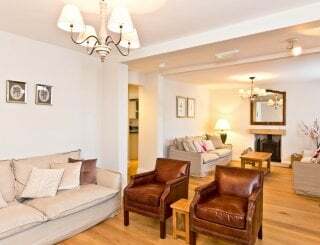 The ground floor offers open plan living space incorporating living, dining and kitchen areas, with tiled or laminate floors and French doors leading to the patio area. The first floor, complete with beams, offers a total of 6 bedrooms, accessed via 2 separate staircases. There are 2 doubles with en suite facilities, a twin and 2 single bedrooms, along with 2 further family bathrooms. 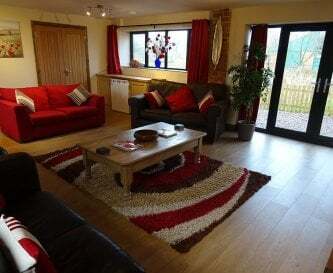 Oil central heating, electricity, bed linen, towels and WiFi are included. A travel cot, highchair and stair gate are available on request. The enclosed garden has a sitting area and garden furniture. There is private parking for 4 cars, and a bike store. From Buttercups Barn there is wonderful walking on the Shropshire Way, and easy access to the countryside of Shropshire, Cheshire and Wales. 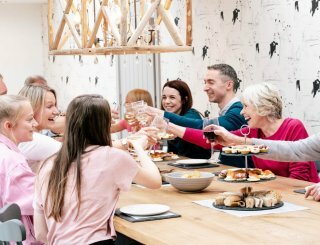 Several historic towns including Stafford, Shrewsbury and Chester are within easy reach, and there are plenty of options for entertaining the whole family. Electric range, microwave, American-style fridge/freezer, dishwasher, washing machine. Very well equipped with utensils/pans/kettle/toaster. Table to seat 10 comfortably, the table sits next to patio doors that looks out over the wildlife pond, taking in the stunning views on offer. 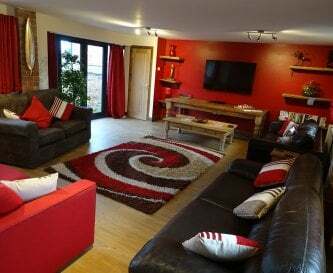 2 sitting areas, the main one sits 10 comfortably, with 55 inch LED TV, Blu Ray and DVD players. 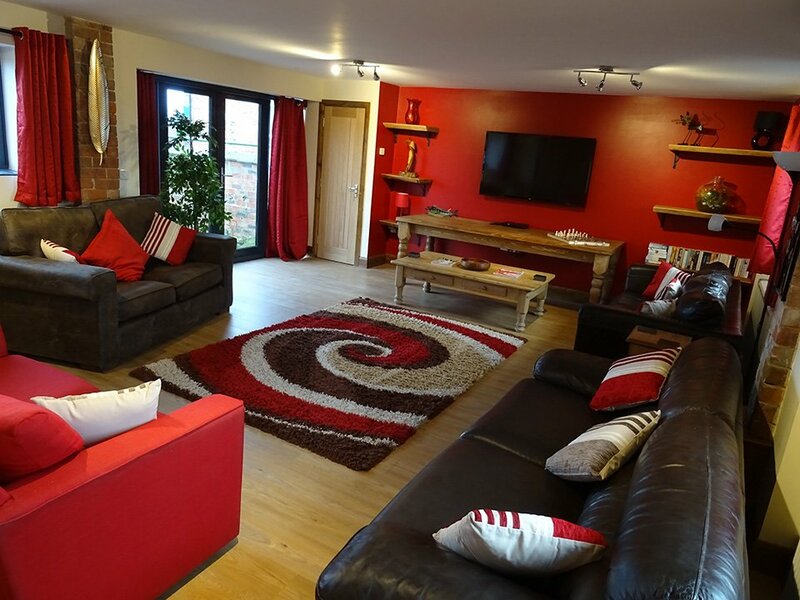 The snug sits 5 with 40 inch LED TV, Blu Ray player. Sitting room 55 inch LED TV with Blu Ray Player. Snug with 40 inch LED TV and Blu Ray Player. CD/Radio player. Free WiFi available and mobile reception for EE/Vodaphone/02. A variety of board games supplied. 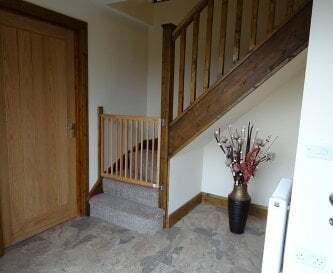 2 double bedrooms with en suite, 1 double, 1 twin, 2 singles. All linen is provided. A bath sheet and hand towel per person. Bath mat supplied for each bathroom. No bedding supplied for travel cots. 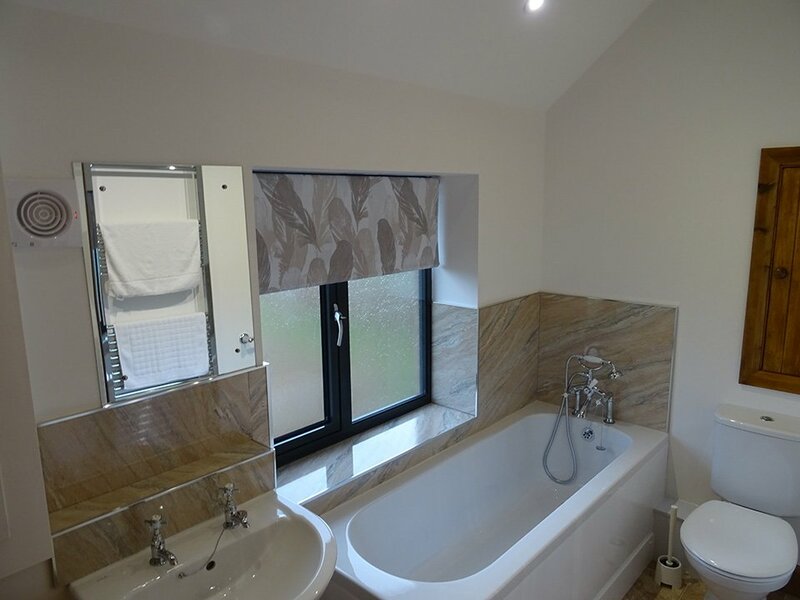 Bathroom 1: Bath, shower attachment, toilet, towel rail, Bathroom 2: Shower over bath, toilet, towel rail. 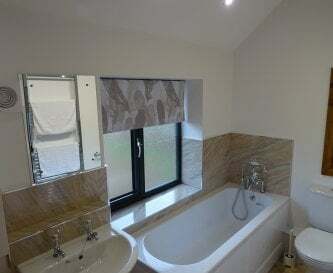 2 further en suite showers. Downstairs WC. 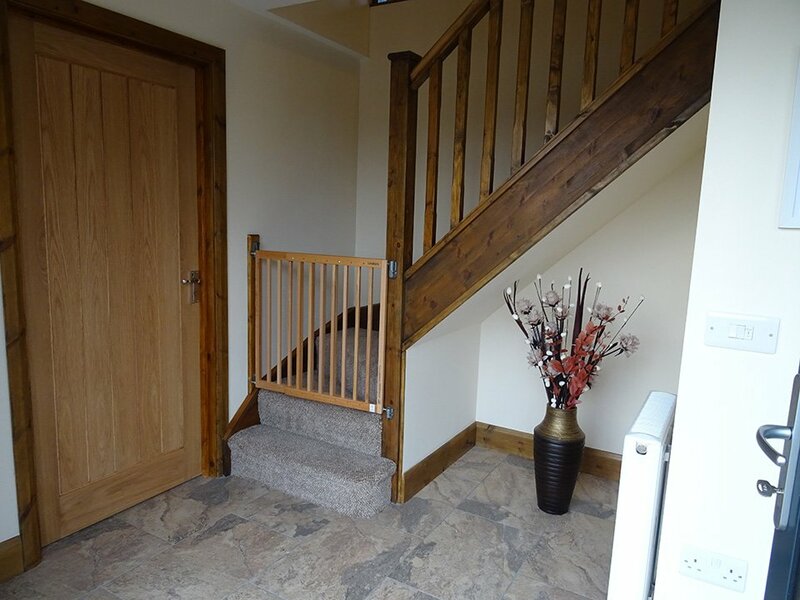 2 travel cots, stair gates at bottom of stairs, highchair. Toddler toys/DVDs. Shared toddler play area. Shared outdoor games court and indoor pool. Patio area with seating, wildlife pond. Shared BBQ area, games court, toddler play area. Bike store, woodland picnic area, 100 acres of farmland. 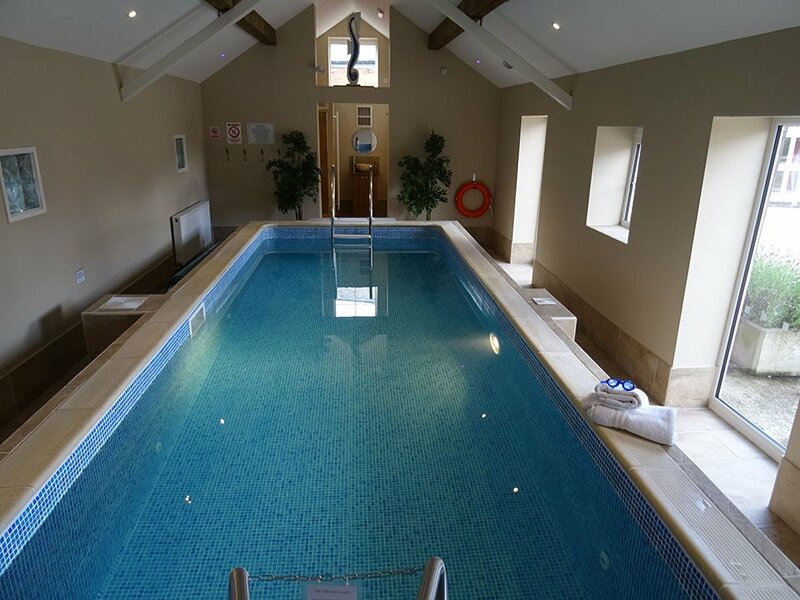 Stunning indoor heated swimming pool (7.5m X 4m and 1.2m deep), open all year round. 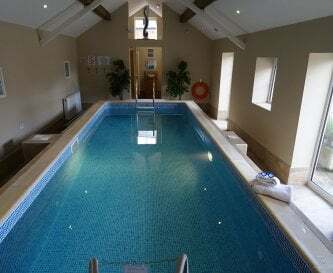 The pool is booked privately for each cottage in hourly slots. 4 off road car parking spaces next to your property, easy access to your barn. No smoking within cottage, including E-cigarettes, please. 3.5 hours from London. 1.5 hours from Manchester and Liverpool. 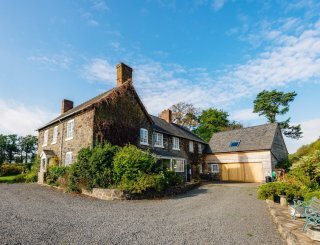 Easy access from the A41 and A49. Whitchurch is a thriving rural market town, with lots of cafes, pubs, restaurants and a wide variety of shops. A great range of takeaways, a good taxi service and only 2 miles away. Tesco or Co-op is 2 miles away. All supermarkets deliver. The Horseshoes Inn at Tilstock is a lovely local pub serving good food and drink, 1.5 miles. 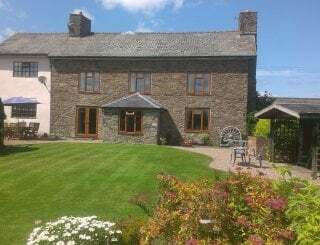 Friday changeover (Start / End day) , short breaks and week bookings all year round. £150 damage deposit. Please note Maximum number of guests 10 + 2 infants (in cot bed). Guide prices only - please call or email for a firm quotation for your requested dates. Manchester airport 48 miles 1 Hour Approx. Liverpool Airport 52 miles 1 Hour Approx. 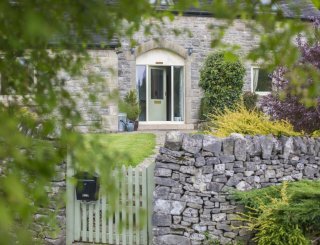 Short Break (3 Nights) 15th or 21st June 2019 Still currently available. £1050. Sports Area, Swimming Pool, Toddler Play Area, Free Wifi. 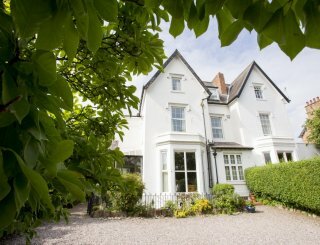 5th or 12th July Short Break £1450 (3 nights) or Week Break includes Swimming Pool, Sports Area, Free Wifi, Toddler Play area.